Trauma is a significant contributor to global disease, and low-income countries disproportionately shoulder this burden. Education and training are critical components in the effort to address the surgical workforce shortage. Educators can tailor training to a diverse background of health professionals in low-resource settings using competency-based curricula. We present a process for the development of a competency-based curriculum for low-resource settings in the context of craniomaxillofacial (CMF) trauma education. CMF trauma surgeons representing 7 low-, middle-, and high-income countries conducted a standardized educational curriculum development program. Patient problems related to facial injuries were identified and ranked from highest to lowest morbidity. Higher morbidity problems were categorized into 4 modules with agreed upon competencies. Methods of delivery (lectures, case discussions, and practical exercises) were selected to optimize learning of each competency. A facial injuries educational curriculum (1.5 days event) was tailored to health professionals with diverse training backgrounds who care for CMF trauma patients in low-resource settings. A backward planned, competency-based curriculum was organized into four modules titled: acute (emergent), eye (periorbital injuries and sight preserving measures), mouth (dental injuries and fracture care), and soft tissue injury treatments. Four courses have been completed with pre- and post-course assessments completed. 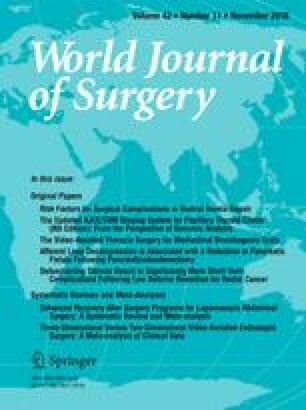 Surgeons and educators from a diverse geographic background found the backward planning curriculum development method effective in creating a competency-based facial injuries (trauma) course for health professionals in low-resource settings, where contextual aspects of shortages of surgical capacity, equipment, and emergency transportation must be considered. Special thanks to the AO Alliance Foundation and AO Foundation, including Michael Cunningham, PhD, Chitra Subramanian, PhD and Diana Greiner.